Breakfast is an important kick start to the day, but many leave out the vegetables in this meal. 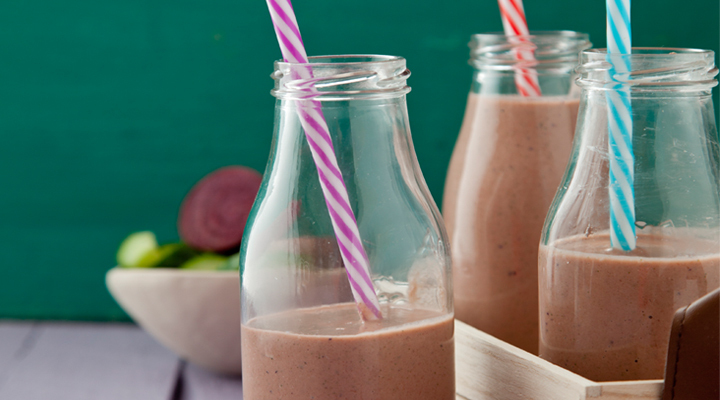 Smoothies are a great way of getting them into the diet. Combine all the ingredients in a blender and whizz until smooth.